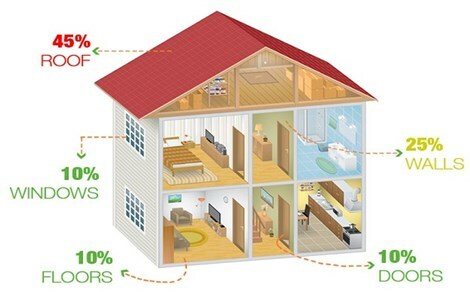 We'll inspect, maintain, repair, or replace your roof with an emphasis on affordable pricing and long-term durability. For many homeowners and property managers in Colorado Springs, the roof is a constant source of headaches and frustration—but it doesn’t have to be. 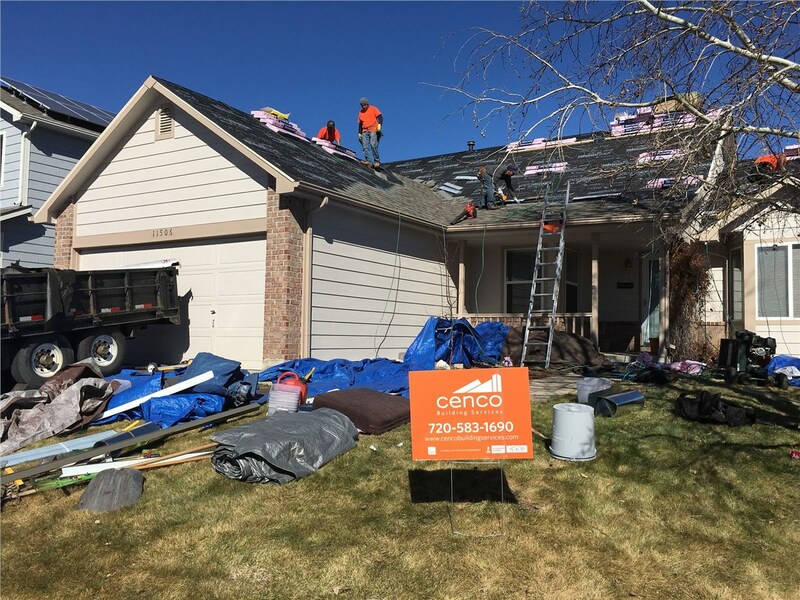 Rather than patch up a dated roof that will only continue to fail, turn to the full-service roofing professionals at Cenco Building Services! Starting with a free inspection, we’ll recommend the roofing services you need for a low-maintenance, highly durable, and attractive roof installation that can withstand the harshest weather conditions. Whether you’re in need of urgent repairs or a planned replacement, our licensed and certified roofers are here to help! Your home’s roof is one of its most expansive and weather-exposed features—so you can’t afford to settle for second-best. 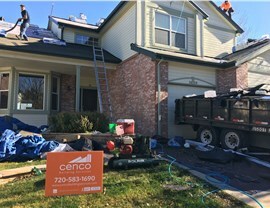 As a GAF Certified Installer and Owens Corning Platinum Preferred Vendor, we at Cenco Building Services can design and install the high-quality residential roofing system you deserve. Available in a variety of materials and styles, our Colorado roofs are Class 4 impact-rated to guarantee performance in any weather! 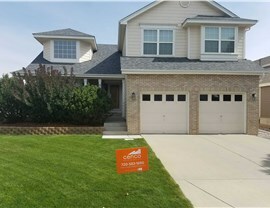 Realtors: We can perform pre-sale roofing inspections as well as 5-year certifications for roofs in good condition. Insurance Agents: Our state-licensed independent adjusters can visit your policyholder’s home to document damage and help determine proper coverage. Property Managers: We’ll keep your property looking beautiful and performing as expected with our range of commercial roof maintenance and replacement services. 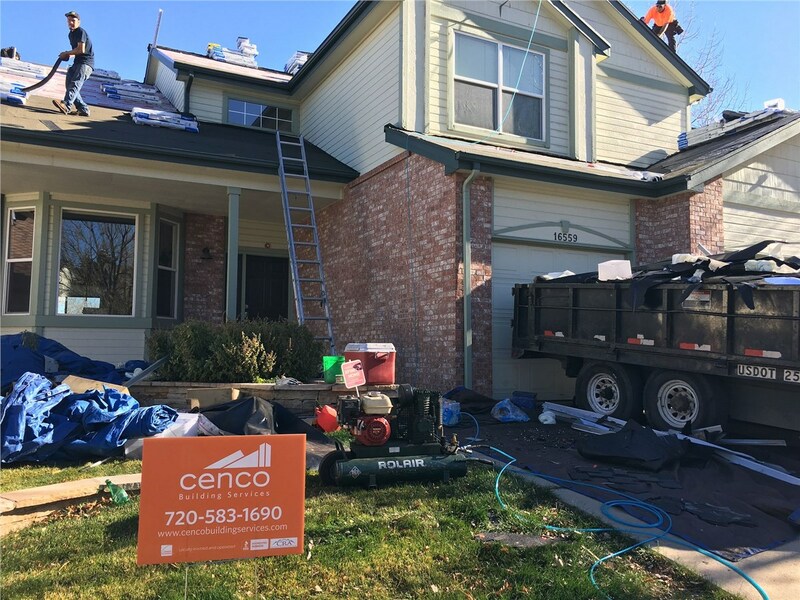 If you’re ready to begin with trusted, licensed, and certified Colorado roofing contractors, get in touch with Cenco Building Services today! 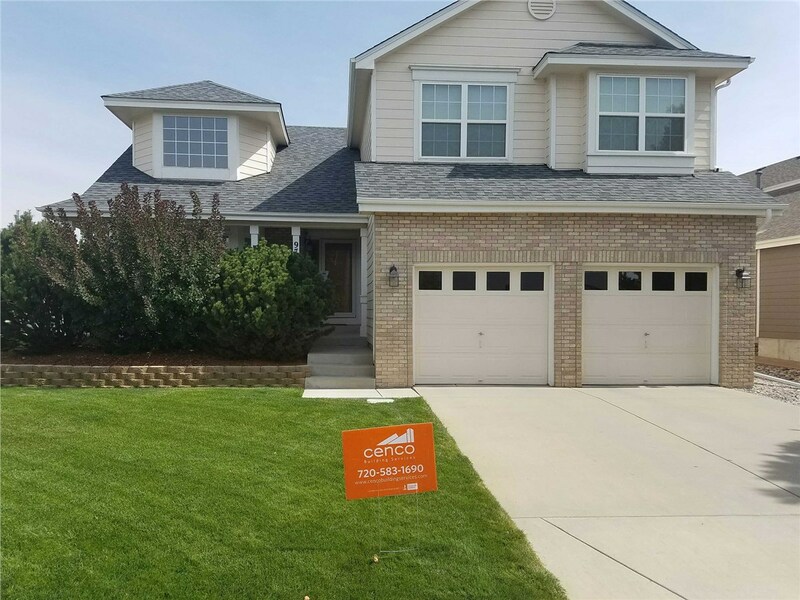 Give us a call or complete our quick online form, and we’ll be in touch to set up your free roof inspection in Colorado Springs.